Meloetta is a Normal/Psychic type Pokémon introduced in Generation 5. It is known as the Melody Pokémon . The effectiveness of each type on Meloetta. Meloetta learns the following moves in Pokémon Ultra Sun & Ultra Moon at the levels specified. 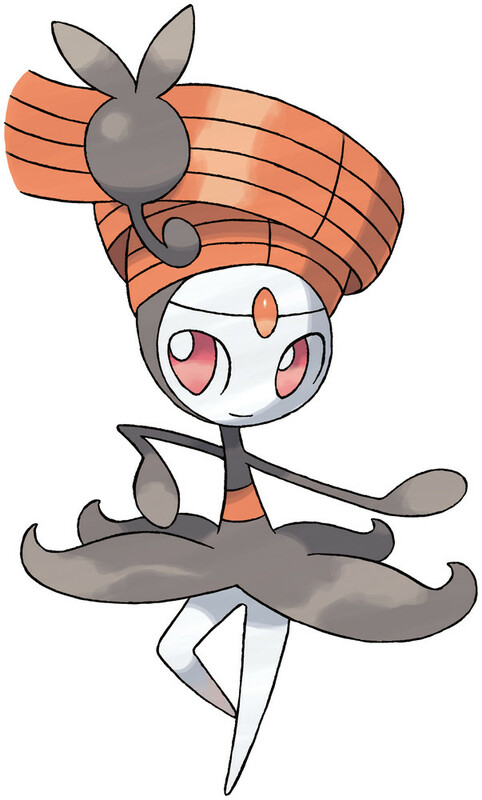 Meloetta does not learn any moves by breeding in Pokémon Ultra Sun & Ultra Moon. Meloetta can only learn these moves in previous generations. It must be taught the moves in the appropriate game and then transferred to Pokémon Ultra Sun & Ultra Moon. Meloetta learns the following moves in Pokémon Sun & Moon at the levels specified. 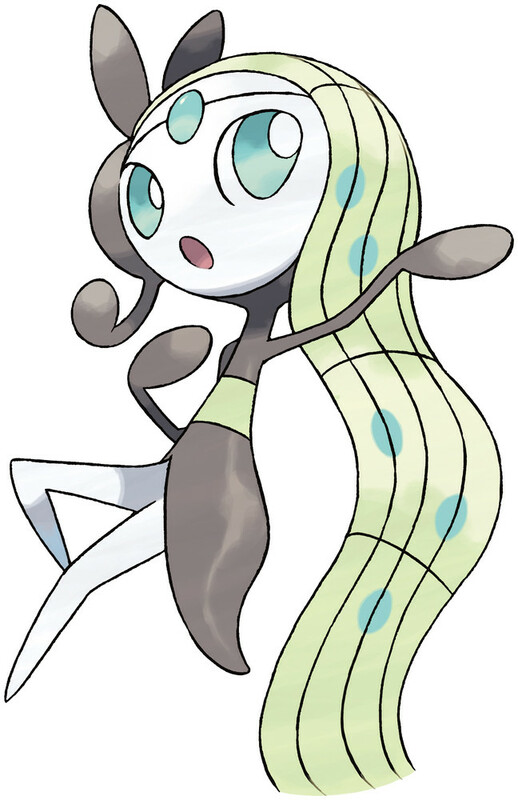 Meloetta does not learn any moves by breeding in Pokémon Sun & Moon. Meloetta can only learn these moves in previous generations. It must be taught the moves in the appropriate game and then transferred to Pokémon Sun & Moon. What is a good moveset for Meloetta? Is Meloetta at the place where Zoroark guarding at Victory Road? How do I get Meloetta when I get the event? T-Bolt or Charge Beam on Meloetta?